A new tourist complex opens the doors for foreigners. It is located next door to Russia’s Arctic Brigade and is funded by the EU. Little did the project developers know about the soon-to-be heavy influx of Russian elite soldiers when they in 2012 started constructing the Agropark Alakurtti. The project, a grant winner under the EU Kolarctic Programme, aimed at boosting local tourism in the small town located only about 50 km from the border to Finland. Alakurtti, before 2WW a Finnish settlement, was in dire need of new jobs and investments. The local military air base had been closed in 2009 and outmigration was significant. 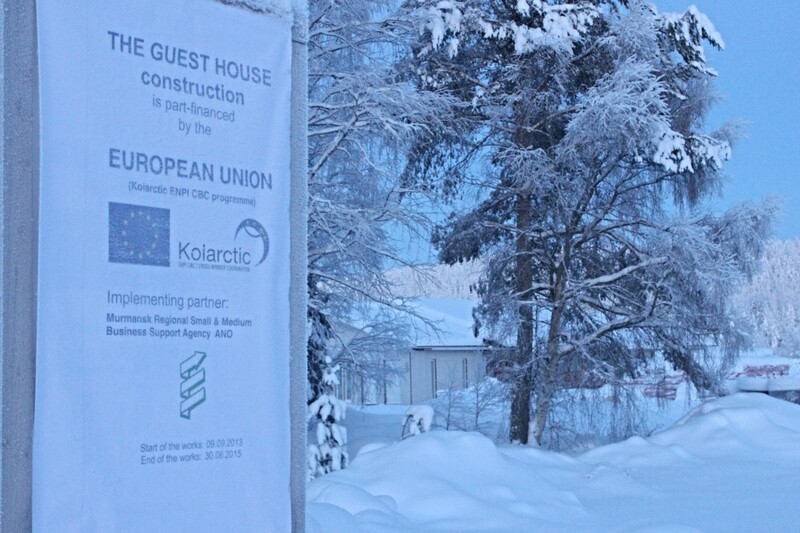 The Kolarctic project was welcomed as a new contribution to local growth. Then, the situation dramatically changed as the Russian Ministry of Defense in 2014 announced that the country’s new Arctic Brigade was to be stationed in Alakurtti. The base was formally opened in early 2015 and today houses an estimated 3,000 men. That is approximately the same number as the locals. Today, about a year after schedule, the project Guest House stands ready. 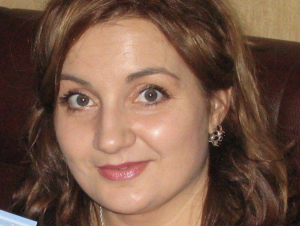 Project manager Svetlana Ivanova confirms to the Barents Observer that the complex is due to open «at end of this summer». She does not foresee any problems with the military presence in the area, and believes the town will remain open for foreigners. «At the moment, there are no restrictions on tourism in Alakurtti […] I dare say that both municipal and regional authorities expect that most of guests of the new hospitality objects will be foreigners», she maintains. «Any way, we will have to see how it will be, the future will show», she adds. Much clearly depends on the local military commanders, the local 80th Independent Motor Rifle Brigade is a core part of Russia new so-called Arctic Brigade, and is given special assignments all over the Russian Arctic. In 2015, the soldiers took part in major drills in the New Siberian Islands, in the Taimyr Peninsula and on Novaya Zemlya. They might not want to see tourists, let alone foreigners, anywhere close to the town. The Agropark Alakurtti project has been managed by the Murmansk Business Development Agency in cooperation with partners from neighboring Finland and Sweden. The €2,8 million project grant, most of it covered by the Russian side, includes the development of a local guest house, a camping site, as well as a cafe and a farming complex. Early 2016, the project became object to scrutiny both by regional authorities and the media. According to Interfax, regional law enforcement authorities are considering to open a criminal case as information reportedly indicate mismanagement of funds. Regional newsmaker Bloger51 subsequently added that the project has fallen victim of corruption. Those allegations are not confirmed by the administers of the ENPI Kolarctic Programme in Rovaniemi, Finland. Head of Programme Katja Sukuvaara says to the Barents Observer that «the Lead Partner has fulfilled it´s tasks from the Programme´s point of view, even though there has been delays in the project implementation». She adds that external auditors have verified spending, and that on-the-spot inspections have been made. At the same time, Sukuvaara underlines that if evidence of misuse of Programme financing is found then the European Union has the right to make additional verifications and checks even after the formal finalization of projects. According to project manager Svetlana Ivanova, «there have been a lot of misinterpretations and rumors» surrounding the project. «All these “accusations” were based on gossips and most probably were used also as a sort of a tool in pre-election games», she says to Barents Observer.